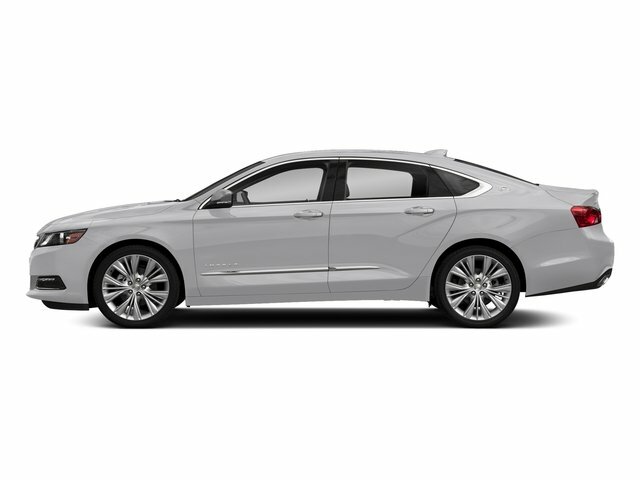 2018 Chevrolet Impala for sale serving Long Island & Bay Shore, NY. 2G1125S33J9109099 - Chevrolet of Smithtown. Silver Ice Metallic 2018 Chevrolet Impala Premier 2LZ FWD 6-Speed Automatic Electronic with Overdrive 3.6L V6 DI DOHC SERVICE RECORDS AVAILABLE, REMAINING FACTORY WARRANTY, NO ACCIDENTS, RARE FIND!! !, ONE OWNER~CLEAN CAR FAX~NO ACCIDENTS, LOW MILES.